An XDA thread confirms Graham's update wasn't a fluke, with users all around the world receiving the update. So far the thread is 10 pages long but contains little by way of comments on the user experience after the update, but it does look like the ICS update is preceeded by a smaller 17MB update. 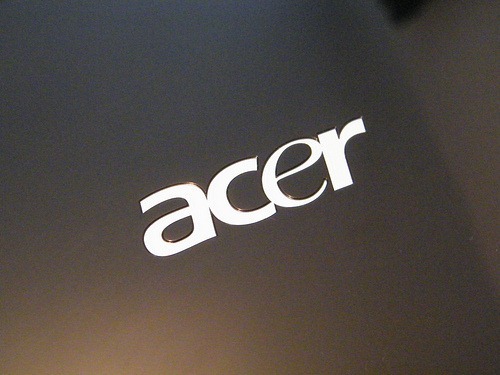 Acer tablet owners across the country were elated (well, most of them were, anyway) when Acer announced that Ice Cream Sandwich will be coming to the A100 and A500 in April. 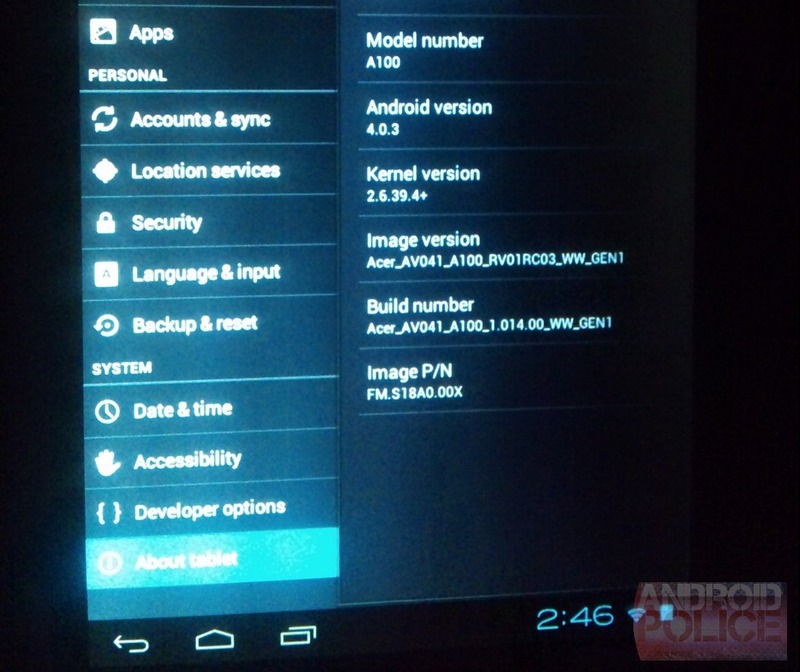 Thanks to a new leak that made its way to XDA, though, the wait for April just got a lot shorter. 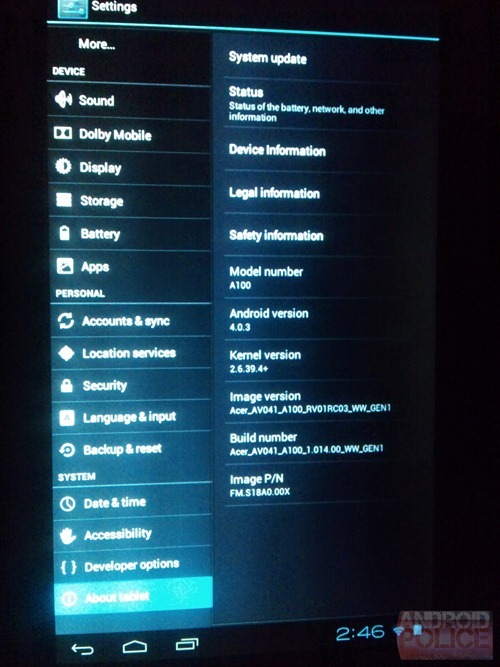 Ice Cream Sandwich ROMs for both devices landed in their respective forum on XDA earlier today, bringing a taste of Android 4.0 to the duo. 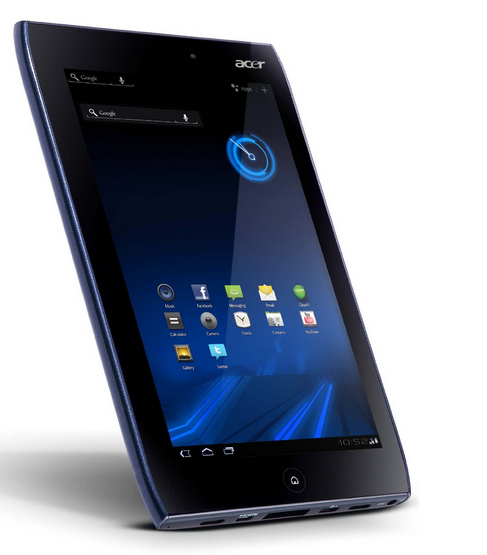 To all Acer Iconia Tab A500 and A100 users, please expect an Ice Cream Sandwich upgrade in mid-April! 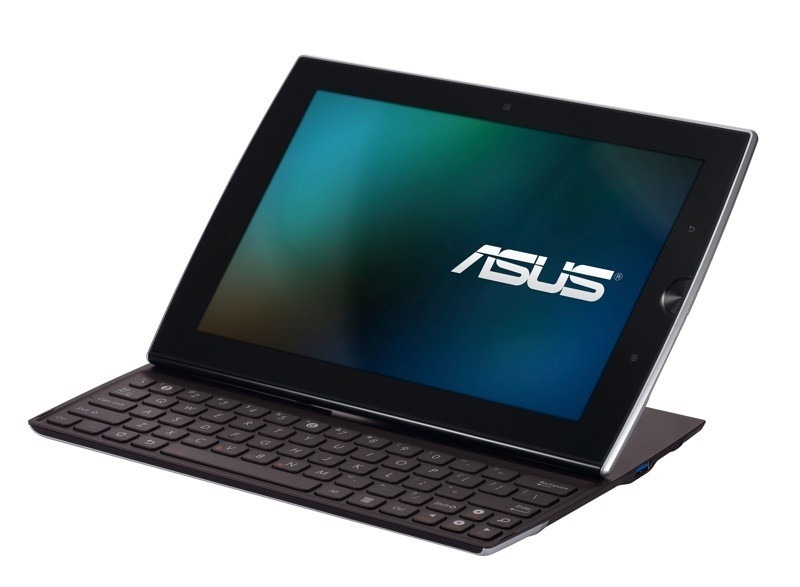 Acer Iconia Tab A100 Arriving 'Early August' For $300. Finally. Well it's about bloody time! The last we heard, Acer's Iconia Tab A100 - the little sibling of the larger, 10-inch A500 - was being delayed due to Honeycomb restrictions on 7-inch displays. Fortunately, though, it seems that all of those issues are now firmly in the past for Acer, as Engadget is reporting that the company is readying its tablet for an early August launch, with a suggested retail price of $300.